Kitchens are often the room that experiences the most messes. Cooking for a family, or even just yourself, is a lot of work. From the food prep process, storage, to when you finally sit down for a meal, there are many messes made that must be cleaned up every day. We’re all about finding the right tools and equipment for maintaining a clean and efficient kitchen and dining experience. Here you’ll find all our articles and reviews on a variety of product related to food prep and storage and keeping things clean. 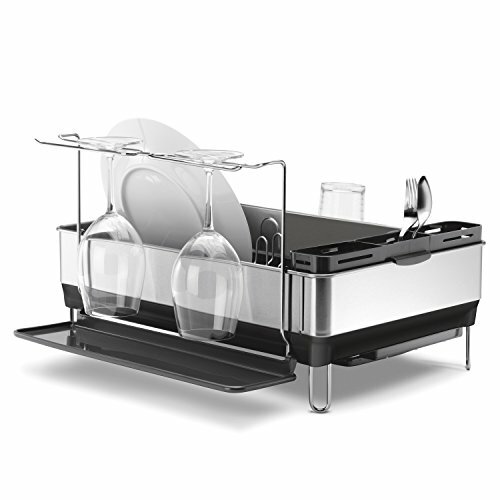 These racks help you arrange your dishes for drying after hand washing them. We look at a variety of products for just about every kind of kitchen sink layout. Big or small we’ve got something that works for your sink. Let’s face it: there’s probably some rotten or expired food sitting in your refrigerator right now. In this article, we look at a variety of tools that help preserve food. Not just vacuum sealers either, but other short-term storage solutions that can help maintain freshness. 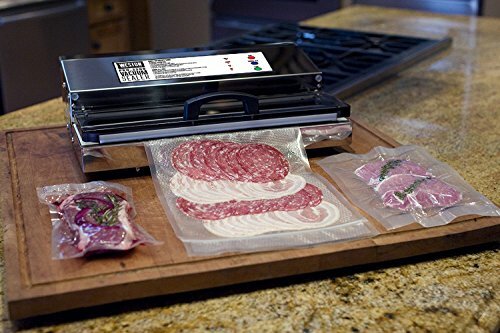 Vacuum sealers are a more long-term storage option where you can preserve food for a month or more, even up to a year. A proper range hood can provide incredible ventilation for high-temperature cooking, such as searing steaks, or allow for airborne oil to be captured instead of landing on your cabinets and ceiling. If your kitchen still smells like yesterday’s meal, then that’s a sign you don’t have good ventilation. Are your cabinets next to your stovetop oily and moist after cooking? 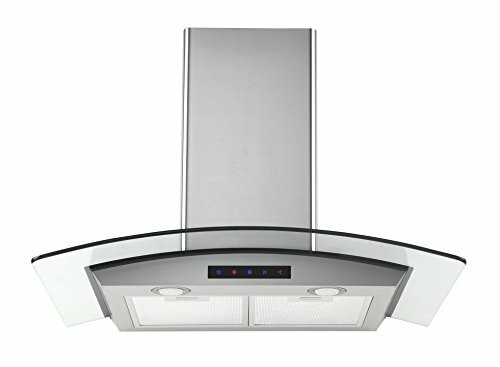 You need a higher flow range hood. The microwaves with ventless range hoods underneath are generally never a sufficient solution. In our guide, you’ll find a ton of information and comparisons of some of the most popular range hoods that can improve your home’s air quality. One of the best ways to keep your trashbin from stinking is to use a garbage disposal for food scraps. Waste King offers quality and performance while providing up to a lifetime mechanical and corrosion warranty. They have continuous-feed options, which most people are familiar with, or the batch-feed design which requires you to lock the grinding chamber before use. 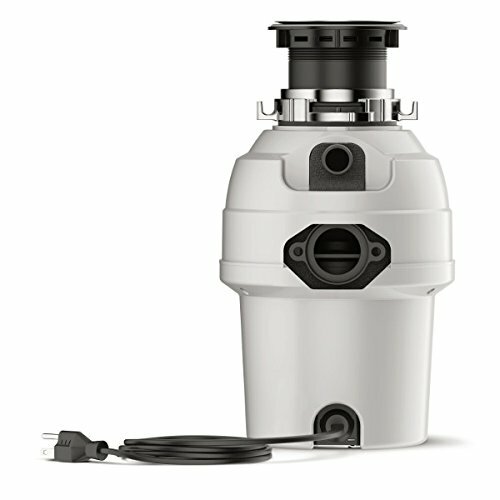 Batch-feed is a safer option if you’ve been avoiding a garbage disposal due to child safety concerns.